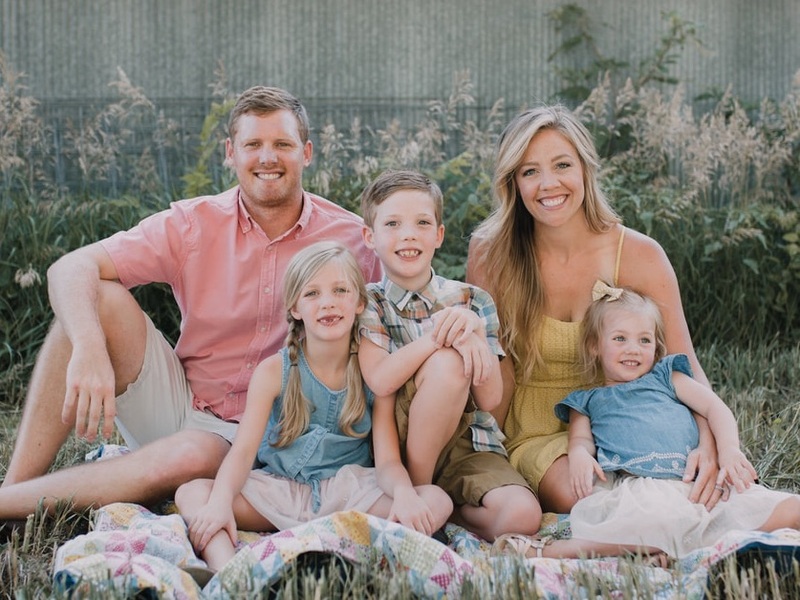 David Crisp has been the Head Pastor of Rose Hill Friends Church since January of 2011, coming home to Kansas after serving as pastor of Hanover Friends Church in Virginia since 1993. He grew up on a farm near Haviland, KS where he attended and served in Haviland Friends Church. Pastor David graduated from Barclay College in Haviland, KS with Pastoral Ministry and Bible Degrees. He and his wife Desiree were married in 1980 and have two grown, married sons and currently four grandchildren! Gabriel Hancock has been the Associate Pastor of Rose Hill Friends Church since June of 2009. He grew up in Hugoton, KS where he attended and served in the youth group and worship ministries of Bethel Friends Church. 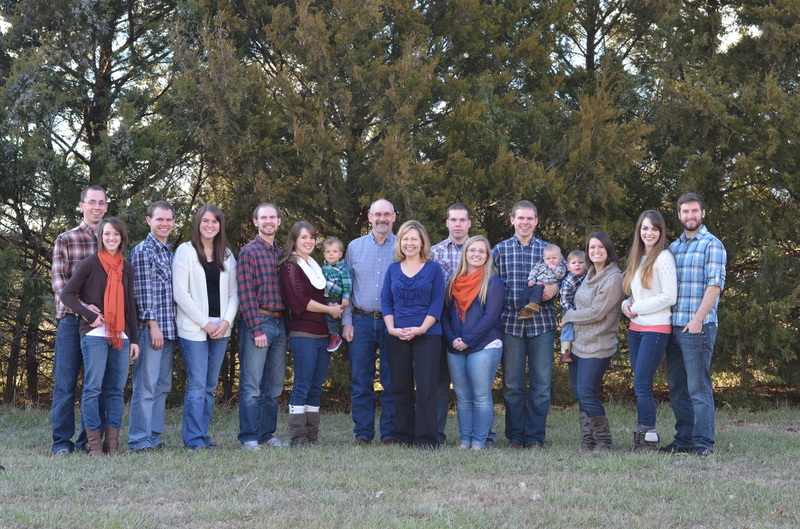 After graduating high school, the Lord called Gabe to Barclay College in Haviland, KS where he met his wife, Sarah. They were married in 2007. Gabe graduated with Music Ministry and Bible Degrees and Sarah graduated with Missions and Bible Degrees. They have 3 kids: Isaiah, Isabel, and Lydia and are currently serving as a foster care family as well. Gabe specifically serves in the youth, worship, young adult, and website ministries of Rose Hill Friends Church. DeAnna Linville has served in the church office since 2003. 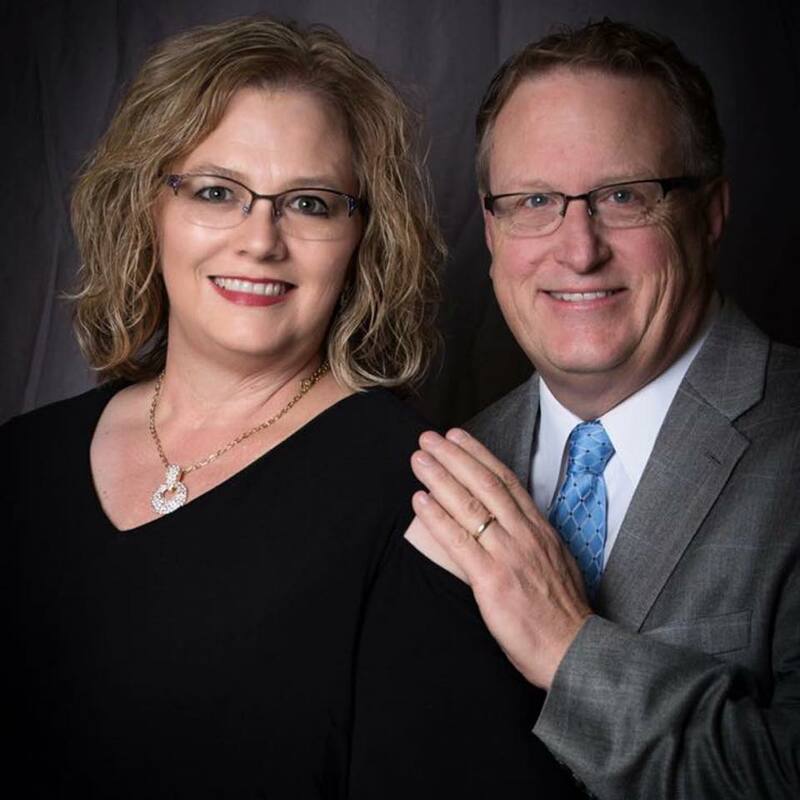 She and her husband, Jeff, were called to RHFC in 1985 where they have tried to always be faithful in serving the Lord. They are parents of six children plus six son/daughters-in-law - Eric & Michelle, Daniel & Jill, Michael & KK, Colton & Janae, Spencer & Cara, and Savannah & Jesse. They also have nine grandsons and two granddaughters. In addition to serving in the church office, DeAnna is active in supporting the worship team. She is also a Sunday School teacher and chairman of the social committee.